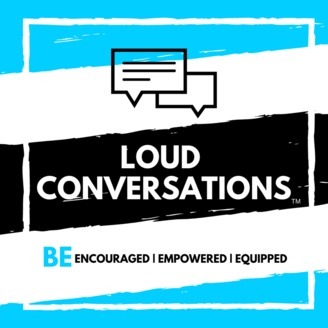 Since 2017, LOUD Conversations has been interviewing top influenders who are making a difference and making waves. 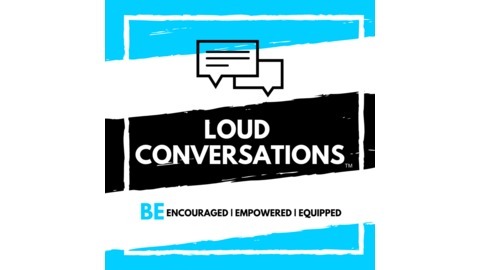 Join LOUD Summit's Founder, Colleen Batchelder and listen to the stories of those in their 20s and 30s. We showcase leaders who are overcoming addiction, speaking to millions, becoming best-selling authors and making an impact in their world. Author of The Babel Resurgence: Emergent Vision - Hear Jeffery's story about struggling with dyslexia, writing a novel and understanding his God-given purpose as a pastor and a leader.